Big Hi to everyone on forums. I am Sinisa, from Croatia. For last two years I have been assembling/ building Tomos Colibri APN4 - almost the same as 4L. The thing that is bothering me, and the reason why I came to this forum is the seat. From time to time I will need to drive my wife on in. What are my options for seat, other then that long ugly one? 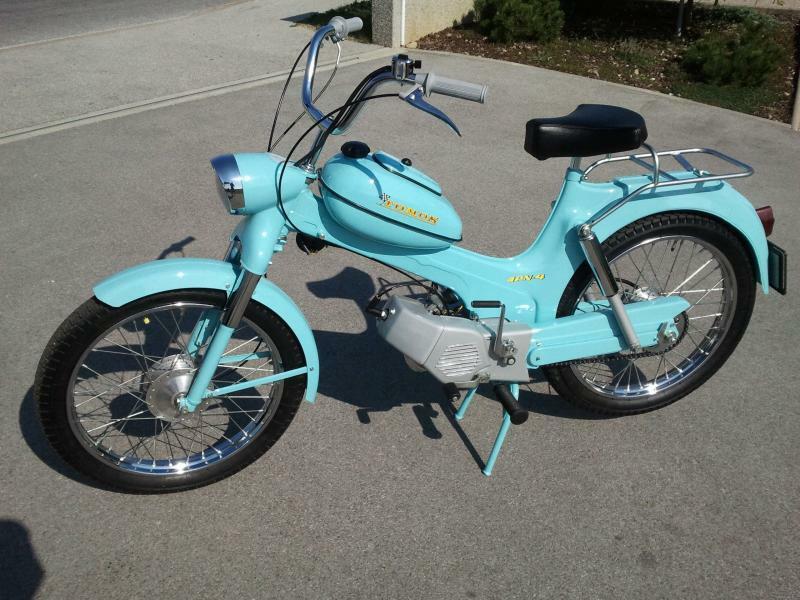 For me that is combo like on Tomos 4l, seddle and horizontal luggage carrier. I never had a saddle like this, I could really use some suggestions. I am on a tide budget. Unfortunately the long saddle is your best option. The luggage carrier is not able to carry a person due to the thin material that is used. It will definitely bend and break near the holes for screws. So you need to remove the luggage carrier is you want to take another person with you on the tomos. You could have a look at the duo seats. 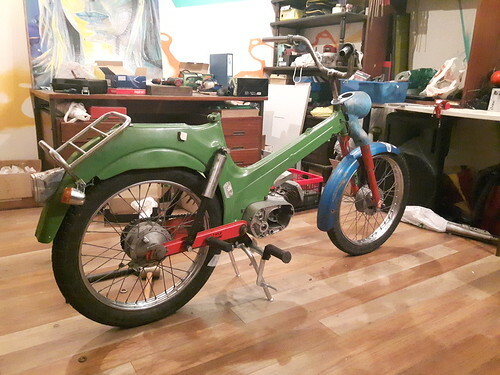 But because your moped is an older one the seat might not fit so you have to be creative. nice! i don't speak english very well(the netherlands), but i follow them! Sorry for my late replay. Was not home. I was afraid it would be to fragile. 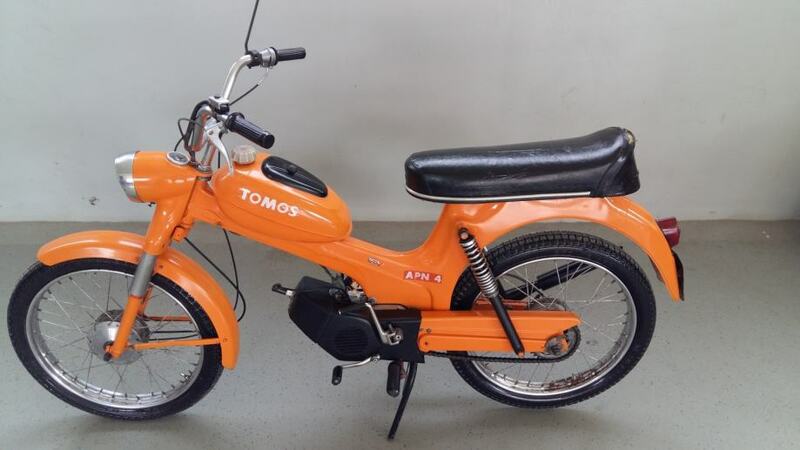 But I really don't like Tomos duo seat, It looks ok on a model with large gas tank, as it goes all the way to it. I will definitely go for a custom one. A bit shorter then original duo seat, brown and beige.